Molded, Die Cut, & Fabricated Products Since 1949. 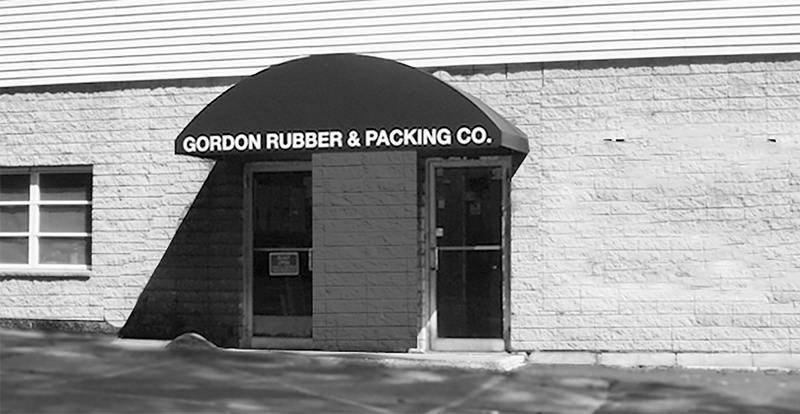 Since 1949, Gordon Rubber has been a respected leader in the rubber manufacturing industry. VITON FKM is ideal for products that need to perform reliably in high-temperature environments. Gordon Rubber offers both rubber compression molding and rubber transfer molding. We utilize precise rubber die cutting services to produce gaskets, inserts, cushioning and more. Our rubber-to-metal bonding services are ideal for bonding metal parts. We offer rubber extrusion services in a wide variety of profiles, shapes and forms. We have the expertise and processes to take your prototype from a CAD drawing to full production. We utilize the latest technologies and highest-quality materials to produce foam packaging. 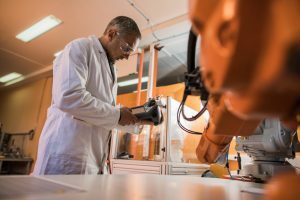 Gordon Rubber offers complete end-to-end rubber product solutions from formulation, tooling and production to testing and quality assurance. Our Derby, Connecticut rubber manufacturing facility is equipped with the latest technologies and staffed with experienced professionals that are dedicated to delivering precise tolerances, superior quality and lasting durability.